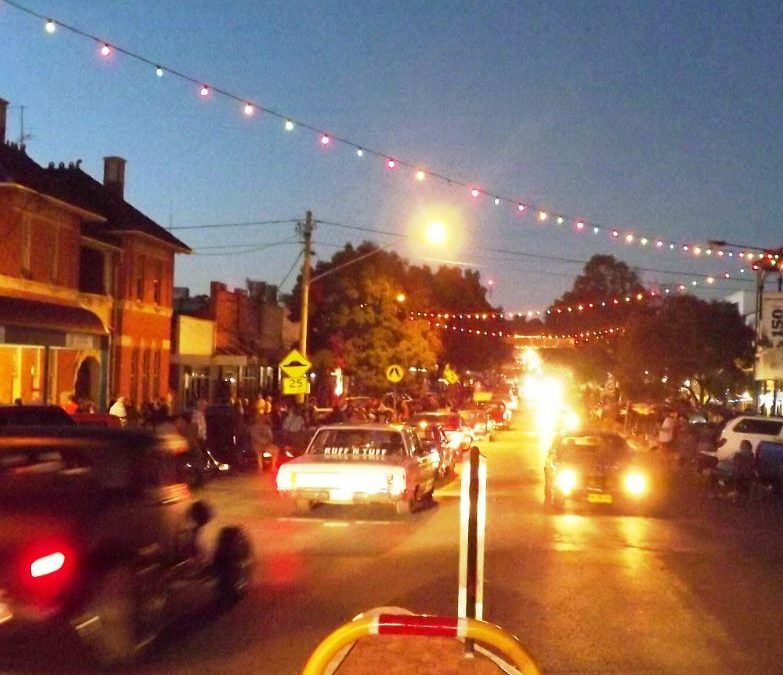 Excerpt The beautifully restored Hot Rods will be cruising down East Street on Easter Saturday from 5-9pm. There will be food vendors, amusements and entertainment, please join us for a night of fun for everyone. Strictly no alcohol. Entrant cars must display stickers to participate. Road closures will be in place - normal road rules apply for entrants.